Full length maxi dress , Under Bust Frill, Tie straps , Shirred elasticated back , Plunging V Neckli.. Create a colourful picture poolside in the Profile Pocket Full of Posies Crossover Sw..
Move over sarongs. This summer all the best-dressed babes at the beach are rocking the scarf kimono,.. 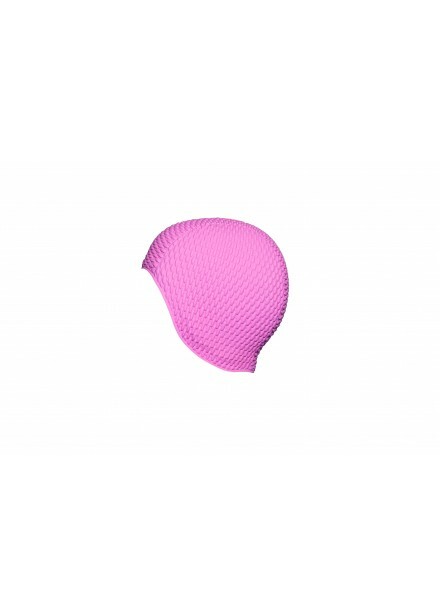 Bubble swim cap , One size . Available in pastel colours - pink, orange, blue, green, lilac. O.. Bubble swim cap with flowers, one size . available in- Black-Red, Black, Red , Aqua .. 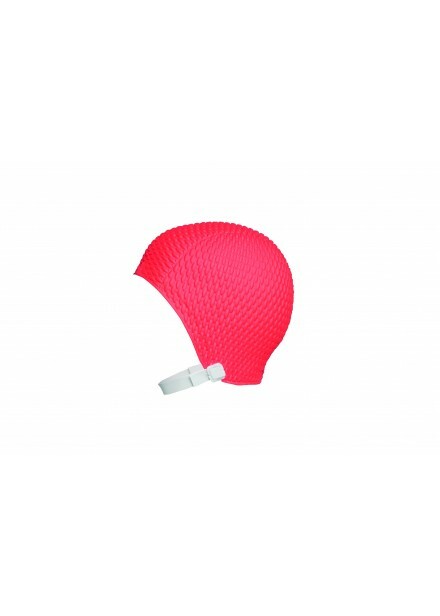 Bubble swim cap with strap. One size . Available in- red, royal blue, black. ..
Barbade control swimsuit by Empreinte. Underwired cup swimming costume available in bra sizes. With ..
Agra by fantasie has a floral contemporary print , a must have collection with a flattering cr..
Capri is a beautiful italian designed print collection boasting a large scale contemporary leaf desi.. The gorgeous Talamanca says you’re ready for summer, with a multi-coloured palm leaf design that pop.. This gorgeous Talamanca says you’re ready for summer, with a multi-coloured palm leaf design that po..
Painting a portrait of romance inspired by the blushing tones of a sunset, this Gottex beach dress m.. The perfect choice for your next getaway, the striped swimsuit from Gottex brings bold style to pool..